Doing your best to put as much disposable income as possible towards your student loan debt payments is a crucial step in paying off this debt as soon as possible. - Castle Rock Bankruptcy Attorney - Jon B. Clarke, P.C. Jon B. Clarke, P.C. 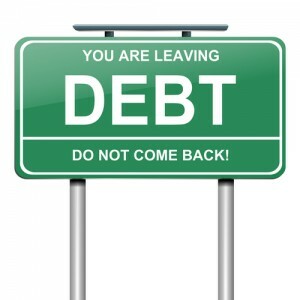 > Blog > Debt Relief > Student Loan Debt: 6 Steps for Paying it Off (Pt. 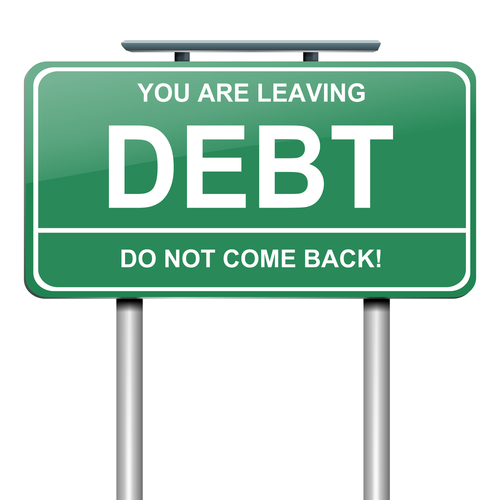 2) > Doing your best to put as much disposable income as possible towards your student loan debt payments is a crucial step in paying off this debt as soon as possible. Doing your best to put as much disposable income as possible towards your student loan debt payments is a crucial step in paying off this debt as soon as possible.